I was lucky enough to grow up in the pretty seaside town of St Ives (with a breathtaking view of the ocean from my bedroom window), but in honesty I couldn’t wait to leave! 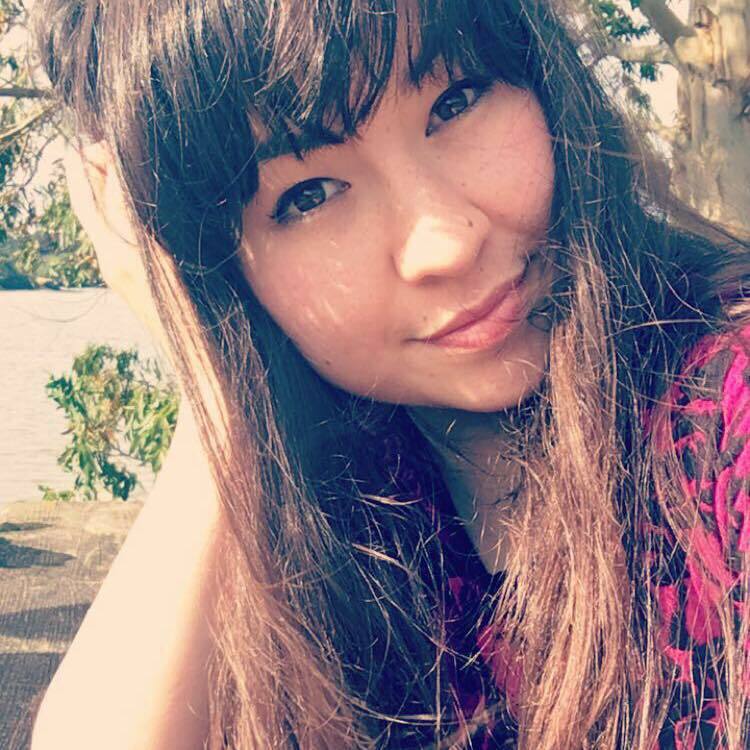 London was calling and as soon as school finished I escaped the Cornish bubble and made a beeline for the city, pursuing dreams of working in festivals and the music industry. As soon as those dreams became a reality, I ironically found myself constantly thinking about the ocean…while sitting at my desk, at TV studios, while I was running around with armfuls of beer organising dressing rooms at festivals, it was the first and last thing on my mind every day. The game was up, the bubble had burst and I finally realised my heart was in Cornwall by the ocean all along! 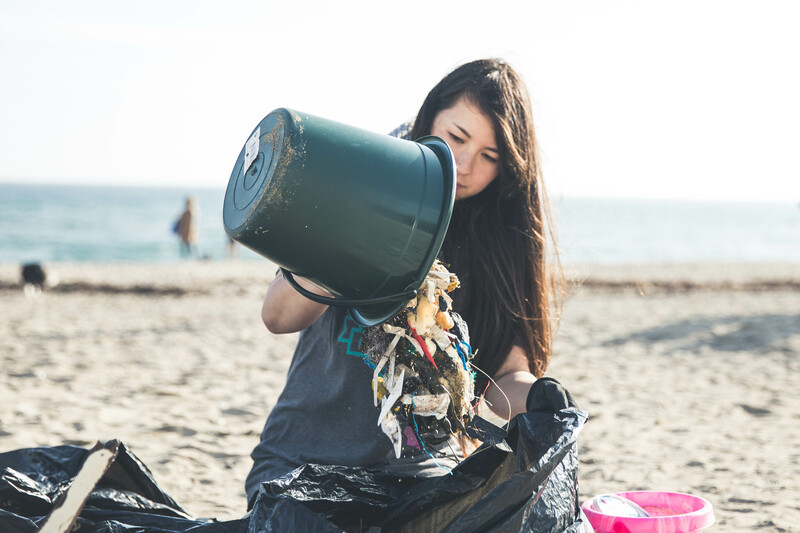 I bit the bullet, moved back home and started finding ways that I could do something to help without having a marine conservation degree…I saw an SAS Facebook post about beach cleans and knew this could be my way to take some positive action. I’ve been back almost 2 years now and am very proud to be a Regional Rep with SAS, you can’t find a more supportive and authentic organisation! It’s been so fulfilling and pretty life changing organising beach cleans and building a community of people who share the same values. I’m especially passionate about fundraising and helping to educate our younger generations on respecting our oceans and will be focusing on this going forward – they are our future and I truly believe it’s our generation’s responsibility to show them the way. I’d also love to get some of the artists I worked with in London involved in some campaigns/fundraisers – time to get everyone talking about issues that matter!